These are hand poured. 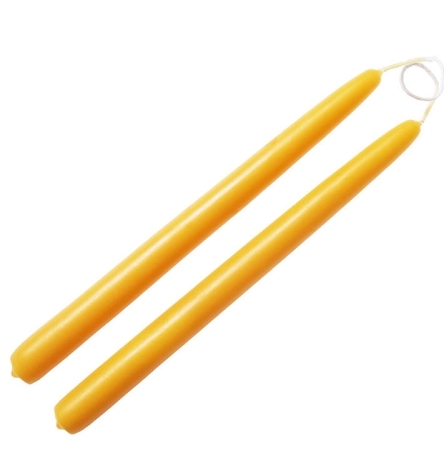 100% beeswax tapers are long burning, smoke free and emit a steady, bright flame. Sold in pairs of 10”. 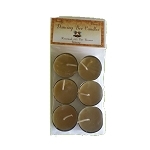 Taper candles burn approximately 1 hour per inch. Fit most candle holders.